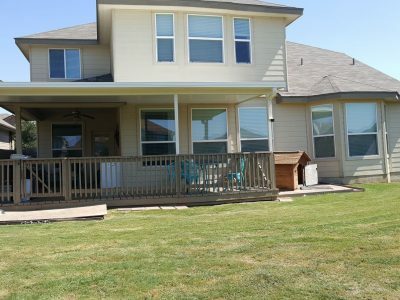 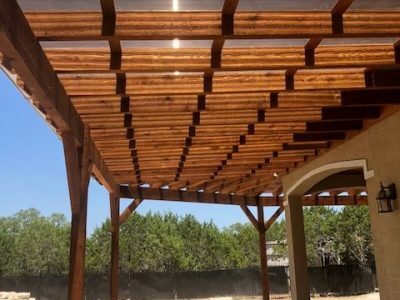 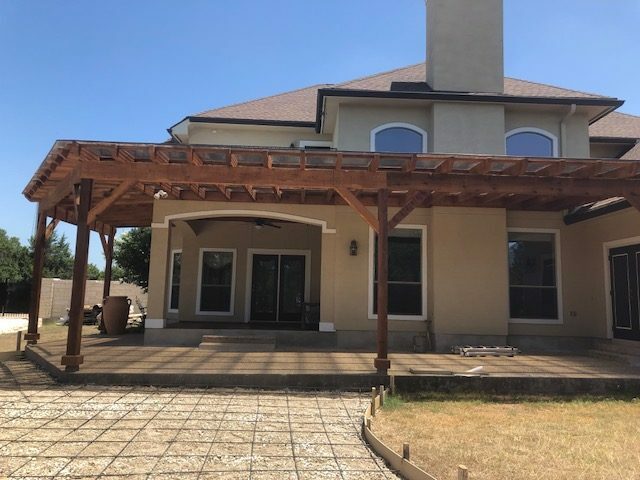 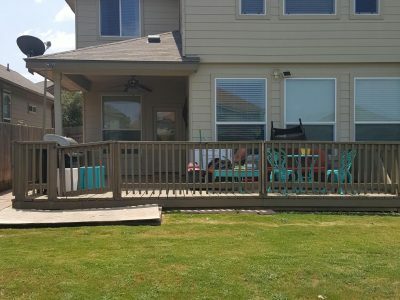 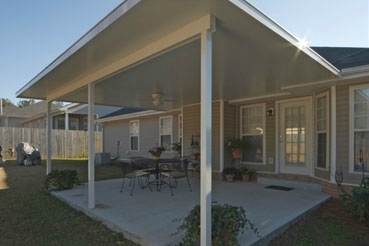 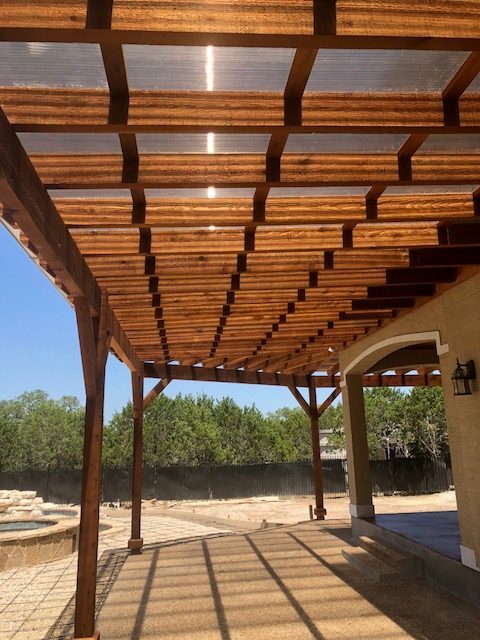 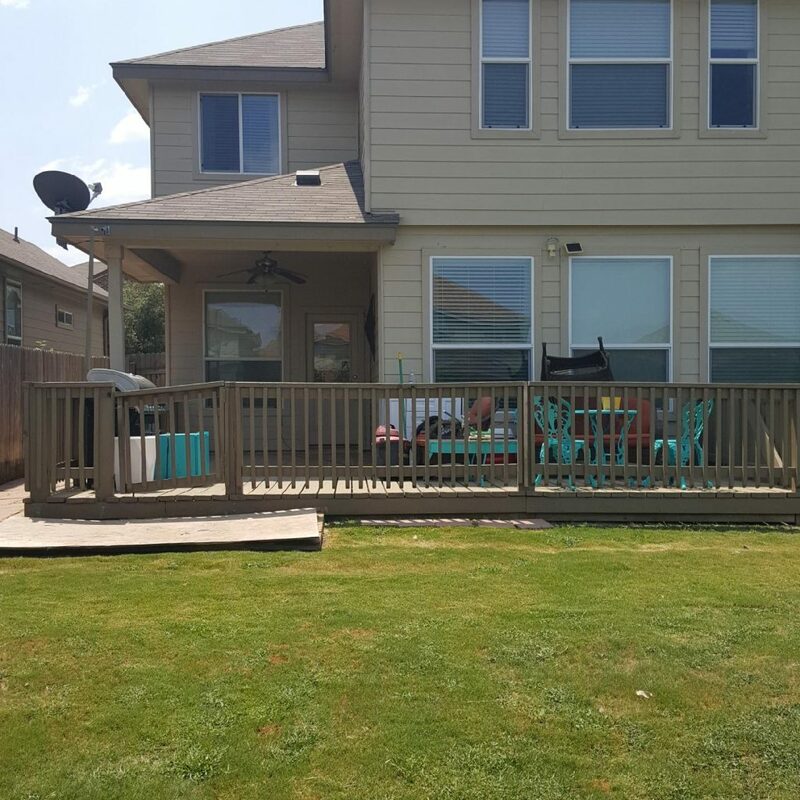 If you’re looking for full-shaded relief from the weathering Texas sun, it can be found directly above with our exclusive Suncatcher’s insulated patio covers. 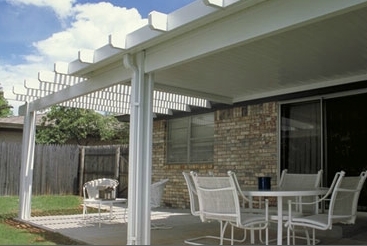 Utilizing expanded polystyrene technology, which is widely known for its superior insulating characteristics, our insulated patio covers give you complete protection from nature’s elements. 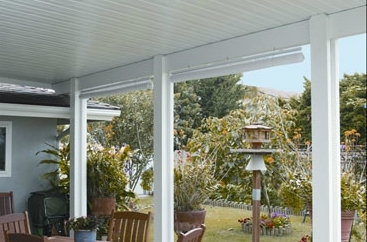 The insulated core, incased by dual aluminum skins, will shield you from the outdoor heat and deafens the sound created by heavy rainfall. 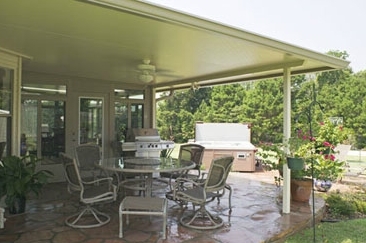 Take a break and relax with a Suncatcher patio cover.